CannaWisdom for All: NEW CALL NUMBER!! 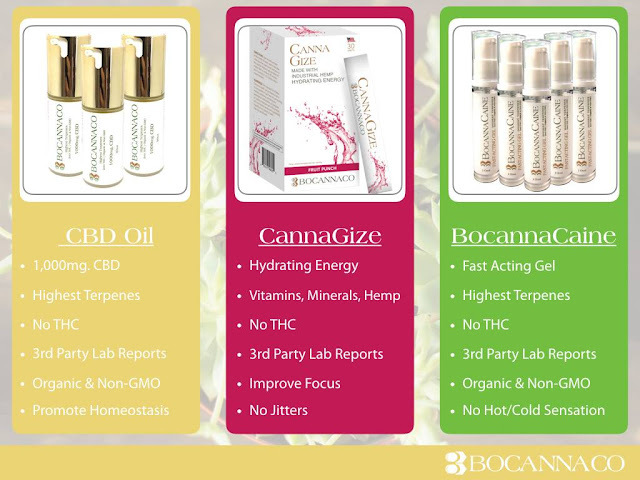 For the best in botanicals and cannabis creations with the most potency for optimal effect, wise consumers seek Bocannaco. MONDAY NIGHT BOCANNACO CALL, GET GUESTS ON!! !